Vivo Philippines and YouTube have entered into a partnership for the upcoming fanfest to be held on May 11 at the World Trade Center. 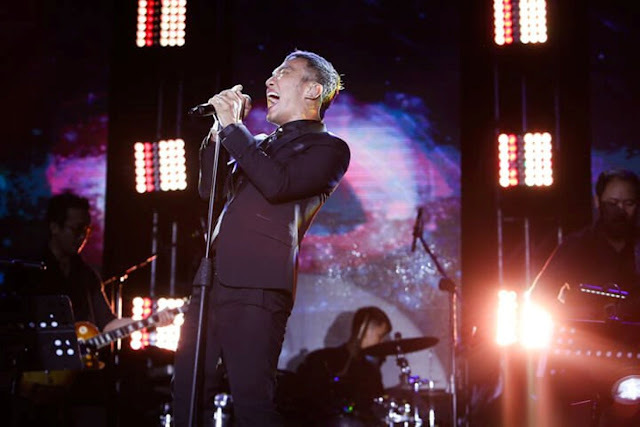 The smartphone brand is the Manila leg’s co-presenter. The event will feature American choreographer Matt Steffanina; American singers Veronica and Vanessa Merrell, also known as the Merrell Twins; Korean musician Sungha Jung; Fil-Am dancer D-Trix (The Dominic Show), Filipino dancing siblings Ranz Kyle and Niana Guerrero, among others. 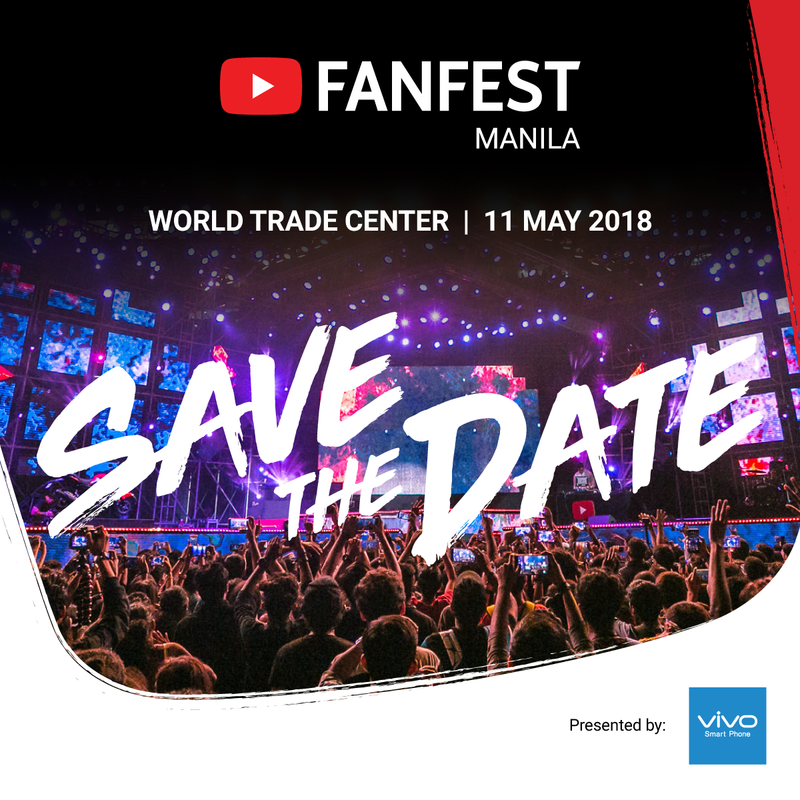 The YouTube FanFest 2018 in Manila will also be headlined by the internet’s hottest pairing, award-winning vlogger Wil Dasovich and gamer/cosplayer Alodia Gosiengfao. The couple is also known as Wilodia. Wil on April 16 was named Vlogger of the Year for 2018 by the prestigious Shorty Awards in New York City. He has at least one million subscribers on his YouTube channel where he features his travels, adventures, daily life, and recently—his win against cancer. Alodia, meanwhile, has almost half a million subscribers on YouTube. She publishes videos about her life as a gamer and her elaborate costumes for events.